Animal Health Australia, the Invasive Species Council and the Centre for Invasive Species Solutions are excited to announce the inaugural 2019 Australian Biosecurity Symposium to be held 12-13 June on the Gold Coast, QLD.  The Symposium theme is preventative biosecurity practices and will focus on research and innovation, outside-of-the-box thinking and the exchange of knowledge and ideas across the biosecurity collective – agriculture (animals and plants), pest animals, weeds, wildlife, aquatics and the environment. Australia’s biosecurity system faces unprecedented pressure. To address this pressure, strong leadership and innovation is essential. Our Symposium provides the ideal platform to explore how to transform Australia’s biosecurity systems to better protect our economy, environment and way of life. The Symposium will bring an unprecedented opportunity to influence the direction of Australia’s future biosecurity system, network, develop new concepts, share and test ideas, build new partnerships and engage in challenging discussions that stimulate debate and energy – we hope you will be a part of it! Animal Health Australia is a not-for-profit public company that facilitates innovative partnerships between governments, major livestock industries and other stakeholders to protect animal health and the sustainability of Australia’s livestock industry. The Invasive Species Council was formed in 2002 to seek stronger laws, policies and programs to keep Australian biodiversity safe from weeds, feral animals and other invaders. Our focus is on prevention and early action. The Centre for Invasive Species Solutions is a national collaborative research, development and extension organisation, formed to tackle the ongoing threat from invasive species. Initially focusing on vertebrate pest threats.